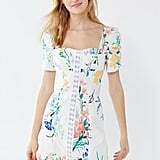 As a 5'2" shopping addict with a passion for small, fitted clothing, I'm often on the hunt to find flattering pieces that highlight my petite figure. 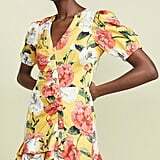 Jeans, jumpsuits, and even swimsuits don't always fit my frame the way I would like them to, and this is especially true when it comes to dresses. 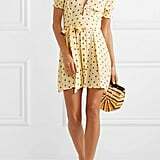 As a petite shopper, dresses are one of the trickiest pieces to find for more reasons than one. 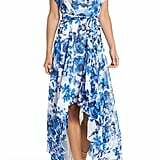 If a dress is too flowy, it can completely swallow up a small figure. 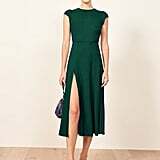 If a dress is even an inch too long, short legs can look even shorter. 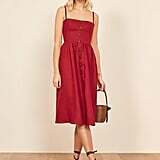 That's why finding a fitted and flattering dress is absolutely essential for small-framed women. 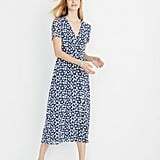 And because Spring calls for dresses, dresses, and more dresses, there is no better time to stock up on seasonal essentials. 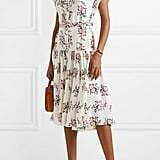 We rounded up the most formfitting, flattering, and fashion-forward dresses that little ladies can live in, love in, and play in all Spring long. 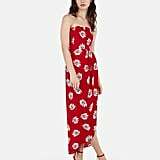 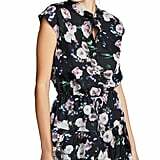 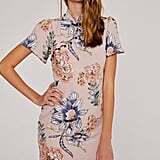 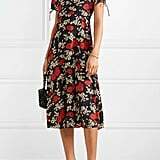 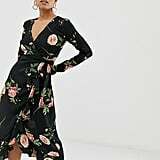 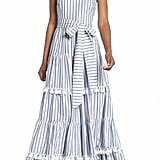 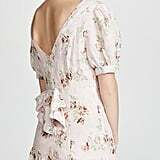 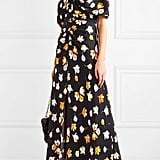 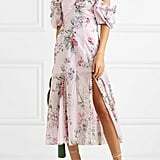 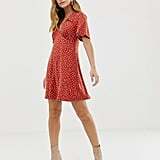 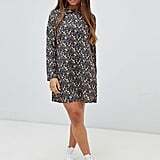 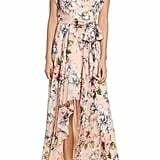 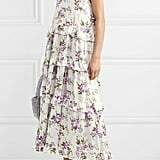 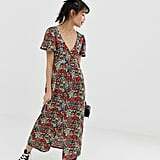 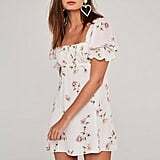 All of the dresses on this list come in either petite collections or sizes XXXS, XXS, XS, and small, and many have adjustable features such as ties and belts. 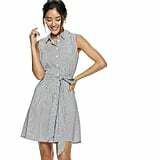 These picks will remind you of some of the (little) perks that come with being petite.